I can help make that dream a reality. Let me help you get your solo book out in the world today and let's be sure to make it a best-seller too! I take care of the formatting, cover design, marketing images, printing, and distribution. I will teach you how to successfully market your book so it will be a best-seller. Not ready for a print version? Maybe an eBook is a good choice for you. I am happy to do the formatting for your eBook. Is a compilation book right for you? If an entire book seems like a bit much at this time for you, you may want to consider a compilation book. I have been in several compilation books as well as I have published my own solo book. There are great benefits to doing both! When you work with me on a compilation book it's like an entire course on how to publish a book and market yourself. Have you ever wanted to print your own card deck? Have you ever thought about having your own card deck? A card deck can be like a daily affirmation deck, positive thinking, healing, gratitude, ect. Or, you could produce one image and use these as a marketing tool to give out for when you do events. Card decks are a great marketing piece for and your business. They create a beautiful retail offering. 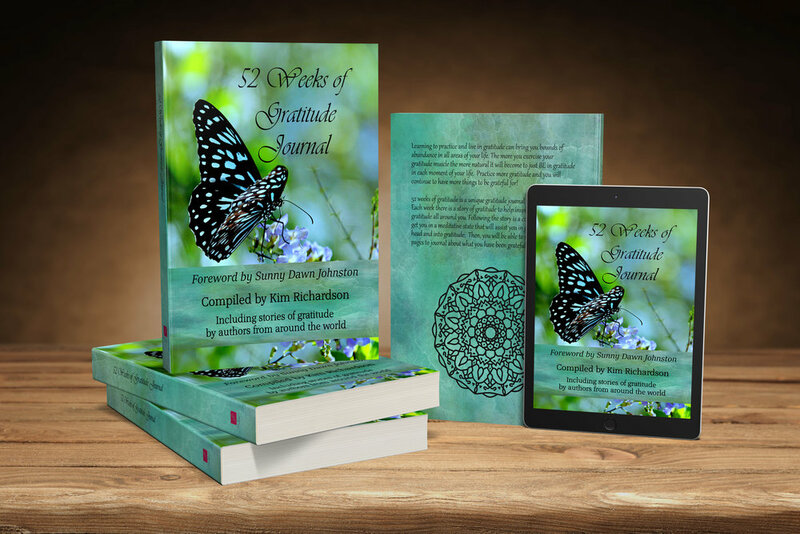 If you have a book published or thinking of publishing one, the addition of a card deck creates a beautiful support item. The process can be a bit overwhelming, but I can help you achieve your dreams of having your very own card deck. I am happy to design your deck for you or you can take my online course to learn how to design, print, and distribute your vey own deck. 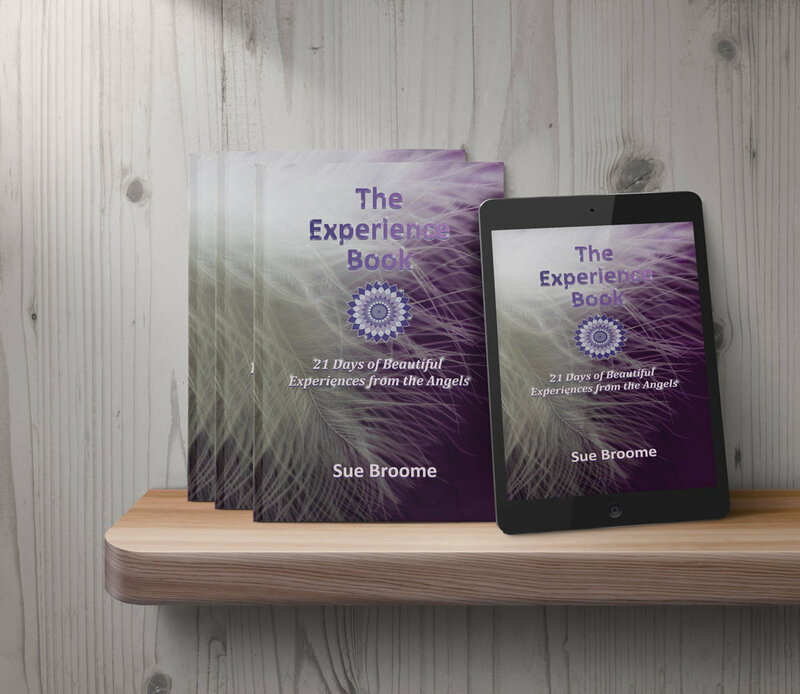 I recently worked with Kim Richardson on the cover for my latest book, The Experience Book: 21 Days of Beautiful Experiences from the Angels, as well as getting things set up for Kindle release & print release. She was wonderful to work with. She had great ideas on how the cover could really pop and come to life. She worked with me and we would have great conversations looking to see what elements looked and felt right for the cover. With the mandalas in The Experience Book I had it set a certain way and after talking with Kim, we came up with another way that flowed better. She works with you and has great ideas she brings to the table. 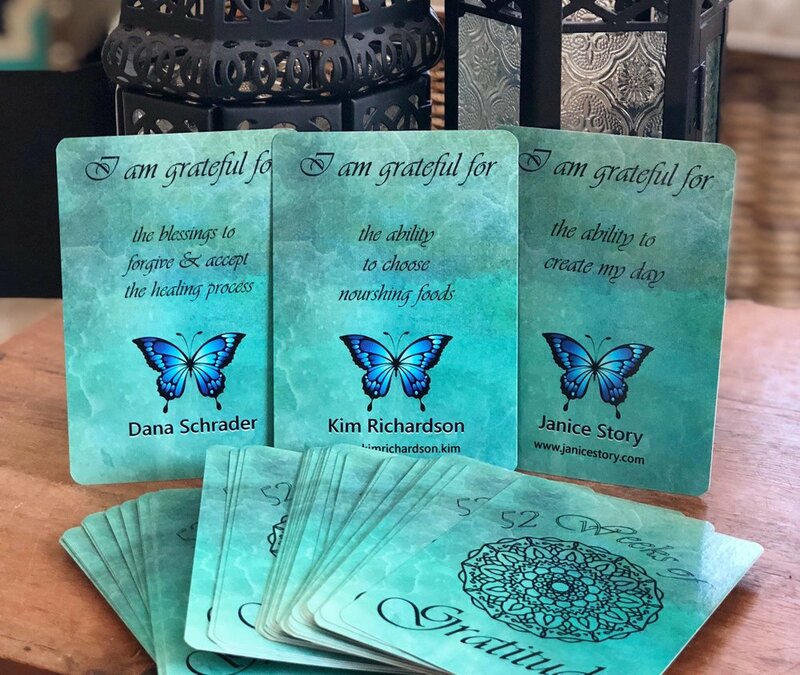 I had worked with Kim on the 52 Weeks of Gratitude Journal and card deck and really loved her energy so when I found out she also offered the service of working on book covers and formatting I was relieved and excited. Relieved because I know how organized Kim is. As a bonus, she also included many marketing options that I could start sharing and using right away. I absolutely would recommend Kim and I know I will be working with her in the future.